The “Ghost” was filmed back in 1990 but still remains one of the most memorable and favorite movies for many people. It was nominated for plenty of awards, including Best Picture, Best Score, and Best Film Editing. It also became so well-loved by the audience due to the fantastic casting. Nowadays, it is hard to imagine that other actors could play roles in this movie. 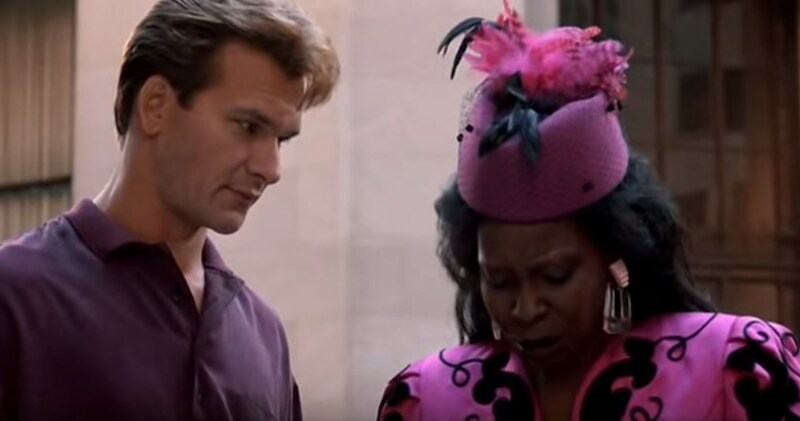 It seems that Patrick Swayze is a perfect match for Sam, Demi Moore for Molly, and Whoopi Goldberg for the Oda Mae Brown. 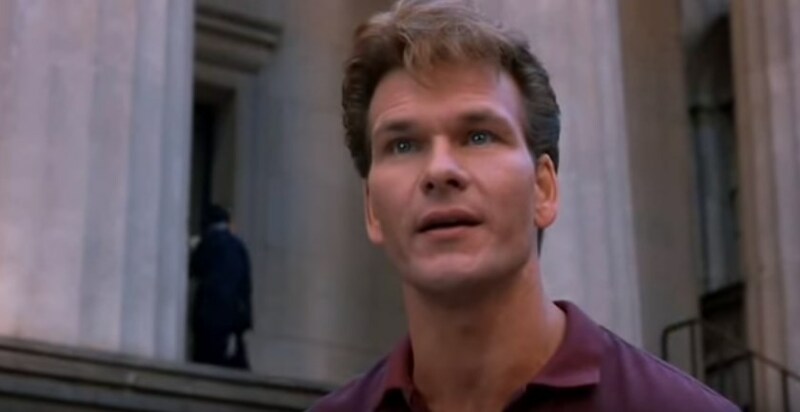 But, in reality, everything could be completely different if not Patrick Swayze. In one of the interviews, Whoopi Goldberg revealed something that was unknown before. She said that Patrick refused to accept the offer unless she was in that movie too. It turned out that Patrick was the first whom producers approached and asked to portray the role of Sam. But Mr. Swayze wouldn’t rush to say yes. Instead, he asked whether they talked to Whoopi Goldberg. He also added that he would accept the offer after they find out if Whoopi wants this job. And this is one of the little-known facts from the career of this outstanding actress. And back to the movie! 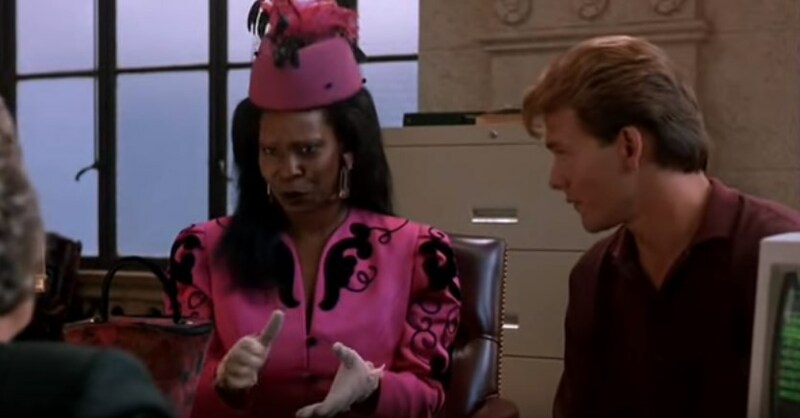 At that day Patrick said: “If you're not going to hire her, I will not going to be in this film.” As a result, Whoopi Goldberg got this role, and they were filmed together. Moreover, later, she received an Oscar for it. The woman appreciates Patrick’s contribution greatly. Unfortunately, Patrick Swayze died in 2009 after losing the battle with pancreatic cancer. Nevertheless, his numerous fans will always keep him in memory as he was one of the most talented actors.